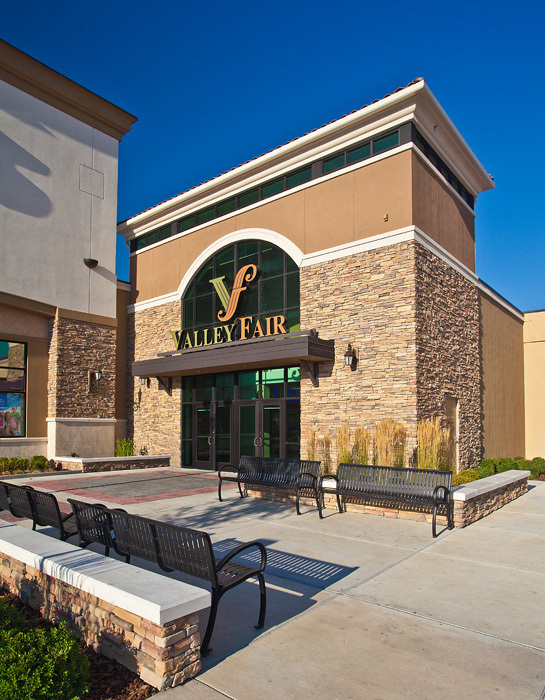 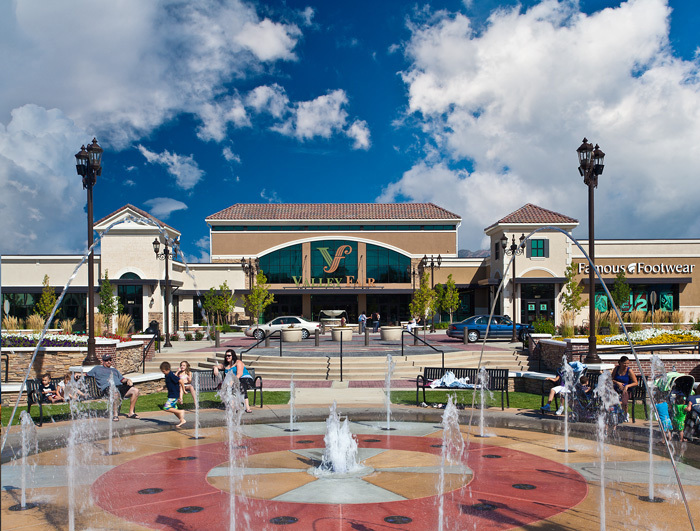 LK redeveloped an existing, defunct regional mall in the suburbs of Salt Lake City. 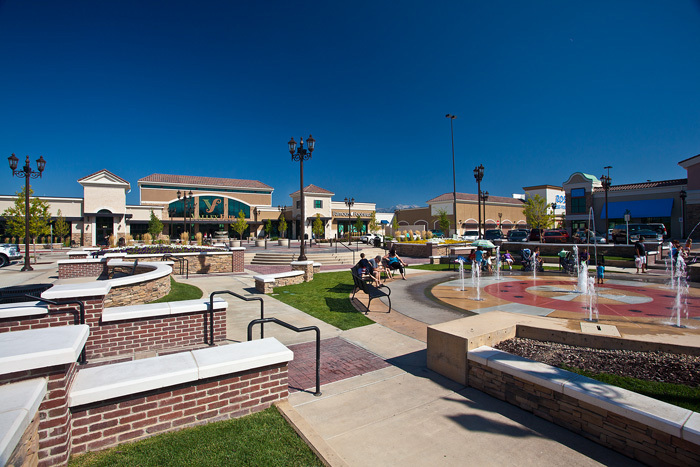 Included is the introduction of a lifestyle component, town center and plaza park as well as the complete remodel of the existing main structure. 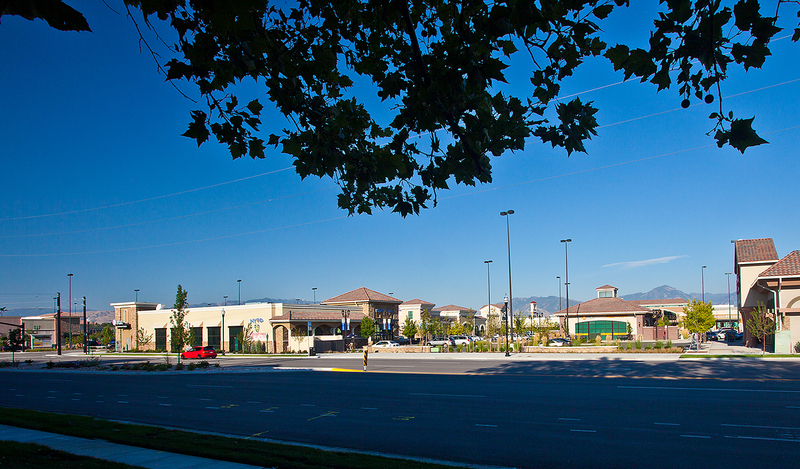 The design is reflective of the region in the use of theme and construction materials. 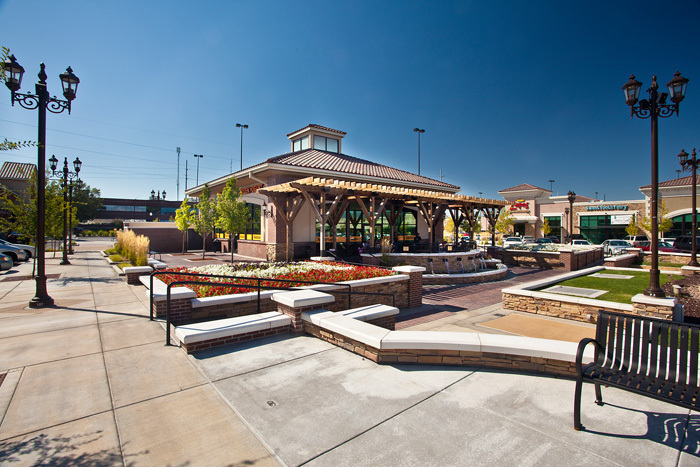 LK developed a design criteria manual for this lifestyle center development and incorporated those guidelines in the comprehensive planning design and streetscaping for the center.